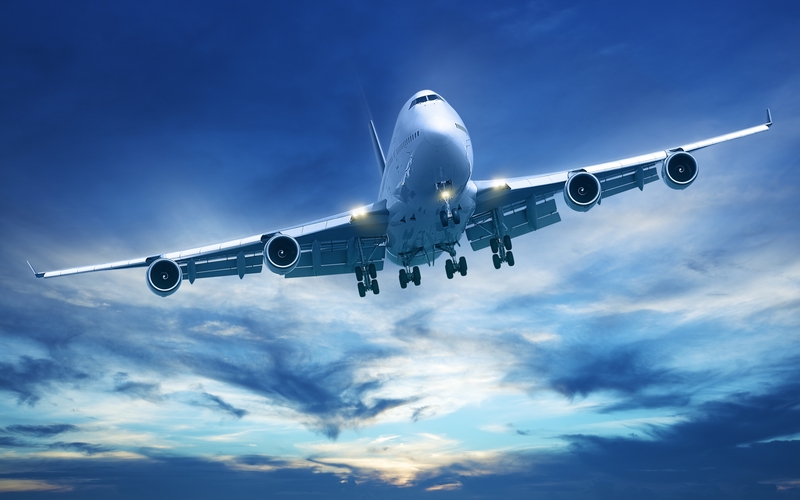 Promotional Offer: Round–Trip Air Transportation for Two, Plus Hotel Accommodations! 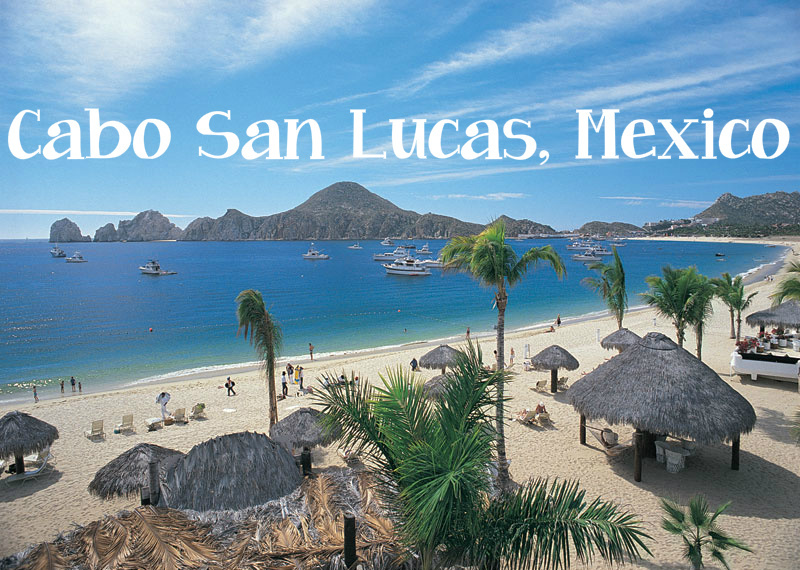 Cabo San Lucas, Mexico or Honolulu, Hawaii? Choose your destination to paradise! Which gift would you like? Cabo San Lucas, Mexico! 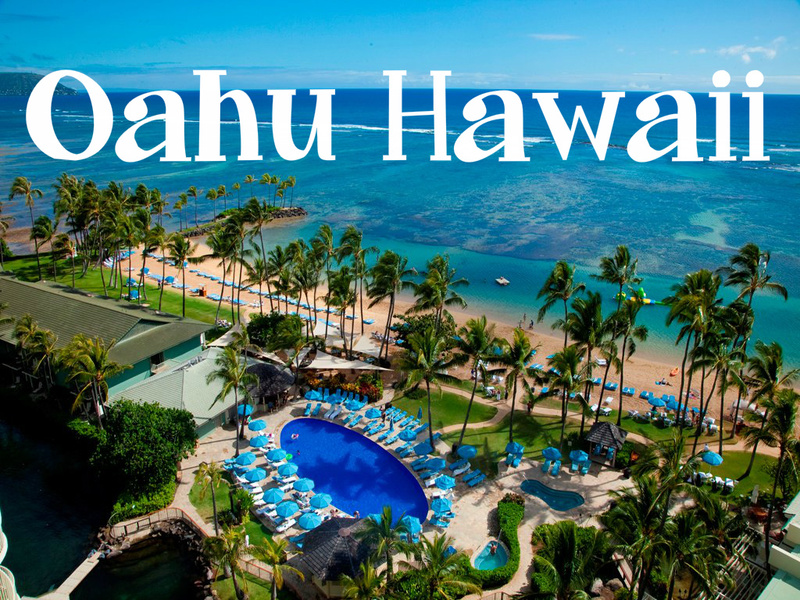 Honolulu, Hawaii! Tour times are as follows: Tuesday thru Friday 4:00 pm or 7:00 pm or Saturday 9:00 am, 12:00 or 3:00 pm. Directions from South of Downtown: Go North on I–5 take the ) B Street ) Exit, Turn Left on ) B Street ) , Chaplos Restauraunt will be on your left hand side,you will see the Valet. 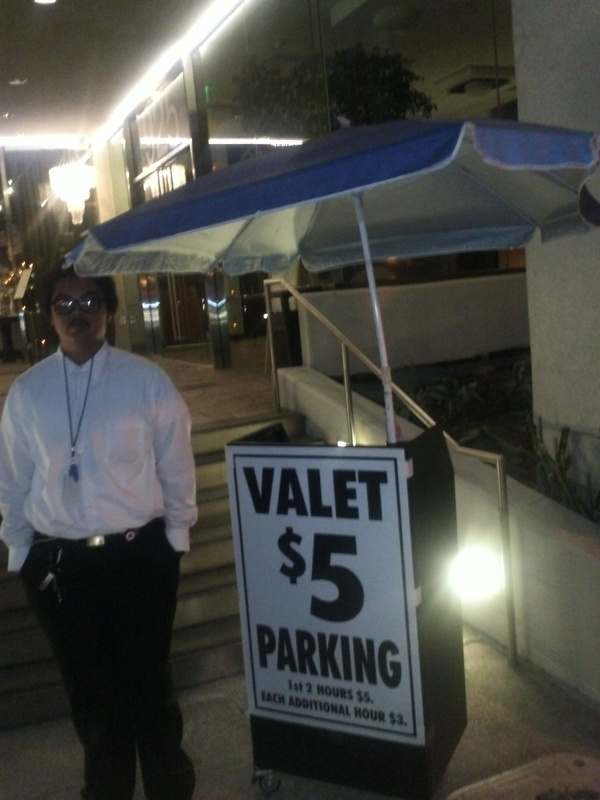 We have free valet parking for our guests. west Corner you will see our Valet. We have free valet parking for our guests. will see our Valet. We have free valet parking for our guests. Southwest Corner you will see our Valet. We have free valet parking for our guests. Don't Forget Valet Parking On Us!!! Thank You For Joining Us!! !